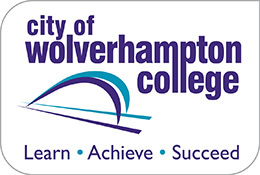 If you’re worried about the cost of Higher Education it might help to know there are finance options available when studying at City of Wolverhampton College. As a full or part-time Higher Education student you don’t have to pay any tuition fees up front. Instead you can take out a tuition fee loan from Student Finance England (SFE). This loan will only need to be paid back once you’ve completed your course and only when you start earning over £21,000 a year. Both full-time and part-time HE students can apply for a Tuition Fee Loan which is paid directly to the college to cover your course fees. Full-time students can also apply for a Maintenance Loan for living costs which is paid directly into your bank account at the start of term. How do I know if my course is eligible for funding? All of the full and part-time HNCs, HNDs and Foundation Degrees offered at City of Wolverhampton College are eligible for funding. How much will the loan be for? 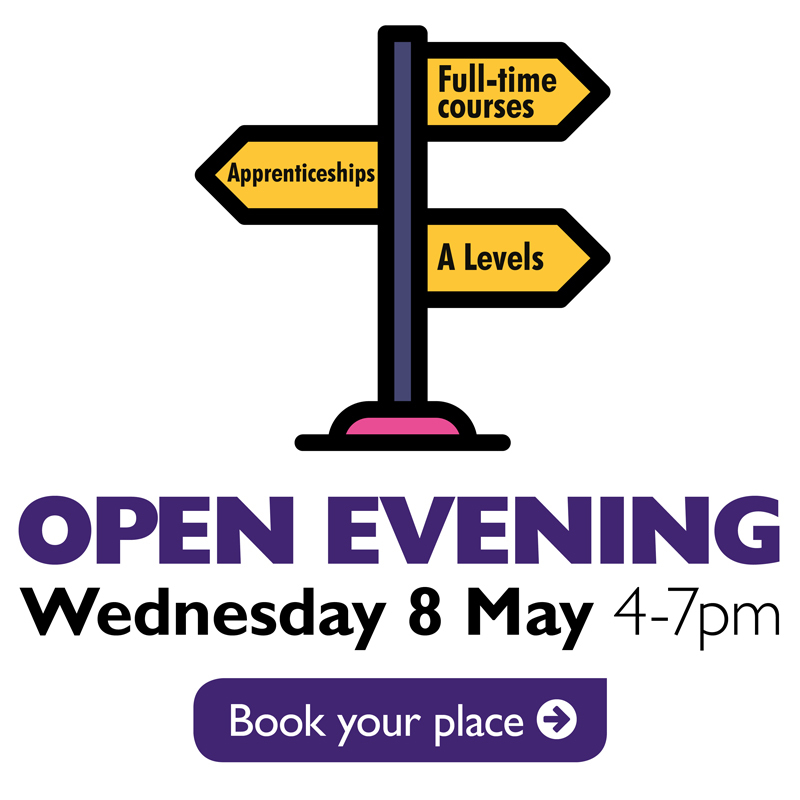 Part-time students can apply for a tuition fee loan of up to £6,750 if your part-time course has a ‘course intensity’ of 25% or more. ‘Course intensity’ measures how much of your course you complete each year compared to an equivalent full-time course. To be eligible, you need to study the course at a rate of at least 25% of an equivalent full-time course in each academic year. I'm an EU student. Can I get a loan? Do I need to apply for a loan for each year I am studying? Yes, you will need to apply for a loan each for each year of your course. Eg – if you are doing a two-year course you will have to apply for a loan for year one and apply again for year two. Will I be able to afford the loan? Use the student finance calculator  to estimate your loan amount and repayments. You need to apply early to ensure Student Finance England process your application in time for when your course starts. We recommend that you apply at the same time as applying to study the course to ensure there is enough time for the funds to reach your account and the college by the time you start your course. If you’re a full-time student you’ll be due to start repaying your loan in the April after you complete or leave your course. If you’re a part-time student you’ll be due to start repaying your loan in the April after you leave your course or the April four years after the first day of your course (even if you’re still studying), whichever comes first. You’ll only start making repayments when your income is over the threshold of £21,000 a year. If your income falls below £21,000 a year, repayments will stop and only re-start when your income is over £21,000. You can also make additional voluntary repayments to SLC at any time which will reduce your balance earlier. If you’re self employed you make the repayments as part of your Self Assessment Tax Return. You can pay off some or all of your loan at any time without incurring an extra charge. I've studies HE before, will I get a loan? Is there any extra help available? The grant helps with childcare costs for children under 15, or under 17 if they have special educational needs. You must be eligible for student finance to apply for a Childcare Grant. Full-time students with children could get up to £1,617 a year to help with their learning costs. The money can help pay for books, study materials and travel. How much you get depends on your household income. Parents’ Learning Allowance doesn’t have to be paid back, is paid on top of your other student finance and won’t affect your benefits or tax credit. Full-time students in Higher Education with an adult who depends on them financially can apply for an Adult Dependants’ Grant of up to £2,834. As a Higher Education student living in England, you can apply for a Disabled Students’ Allowance (DSA) if you have a disability, including a long-term health condition, mental health condition or specific learning difficulty, eg dyslexia. You must meet the definition of disability under the Equality Act 2010 and the support you get depends on your individual needs and not on income.